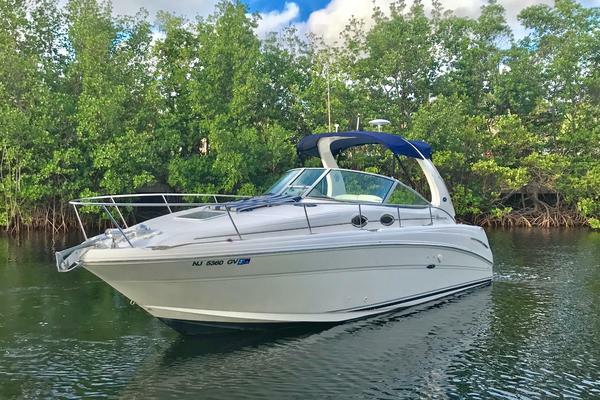 This 1997 Sea Ray 280 Sun Sport was garage kept and on a lift when being used. This vessel is in outstanding condition for her age, the owner was very meticulous with his toys and vehicles. She's equipped with full cockpit cover all and bimini tops which look as they did when the boat was first purchased. Comes with a 2008 All American Trailer which was just serviced and is ready to travel.New Risers and Manifolds 1/2018New Water Circulating Pumps 1/2018New Raw Water Impellers on Lower Units 1/2018Full Engine Service Just Completed 1/2018Boat is ready to go and you are the lucky one to own a very well maintained vessel! 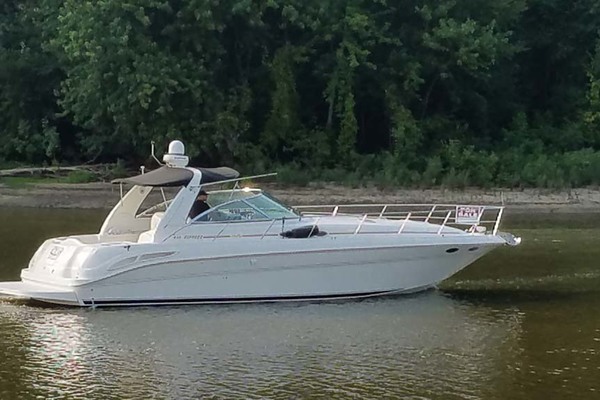 United Yacht Sales New Jersey would love to guide you through a personal showing of this 28' Sea Ray 280 Sun Sport 1997. This yacht for sale is located in Ft. Lauderdale, Florida and priced at $23,000. For a showing please contact us by filling out the form on this page and we will get back to you shortly!